Helen is an experienced research and evaluation professional in the field of children and families, including work with supporting adults and services. She has extensive experience of working across sectors; government, academic, self-employed, voluntary. 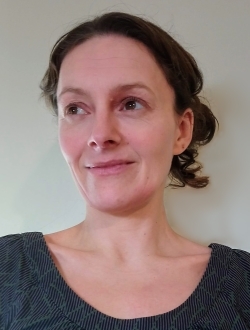 With a background in development work, including experience of project management and training, Helen is a specialist in children’s and young people’s participation, in both research and projects.